For these reasons, many people wish to have these nuisance canines trapped and removed. Not all trappers provide this coyote removal service, but some specialize in canine snaring and capture, as part of a predator abatement program. 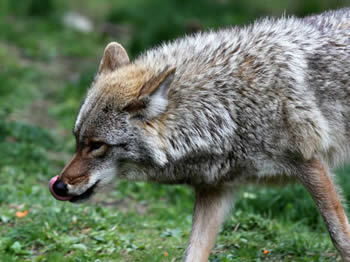 Generally speaking, coyotes can and do cause many nuisance problems in city and suburban areas. However, if a coyote has lost it's fear of humans and is exhibiting threatening behavior, removing the problem coyote may be the only recourse.